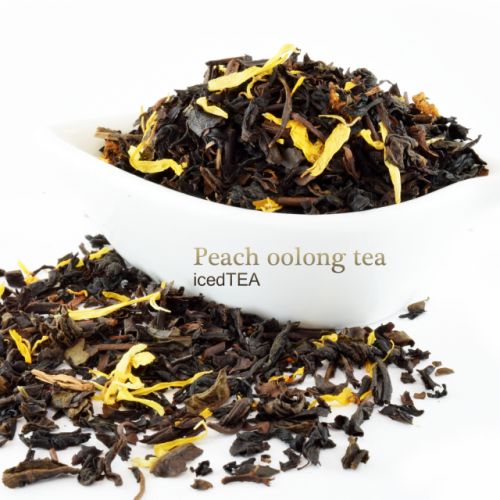 Give this peach flavor tea a try. 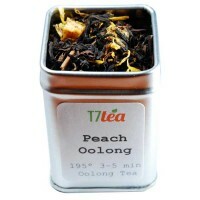 If you like peach flavor, this is wonderful choice. 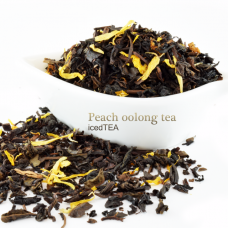 Unlike traditional oolong tea, with peach flavor, it just this tea taste so good. 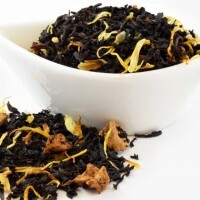 Great for either hot or ice tea. 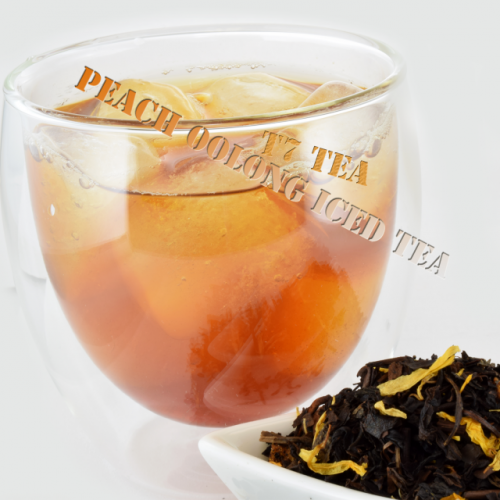 Peach Black Tea Peach Black TEA is Ceylon black tea flavored with sweet peaches. 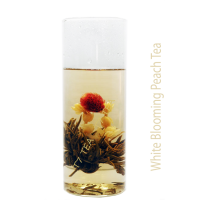 When you sip, it..